Our state and our nation continue to participate in a quiet crisis that is devouring our youth, our mentally ill, and our tax dollars. 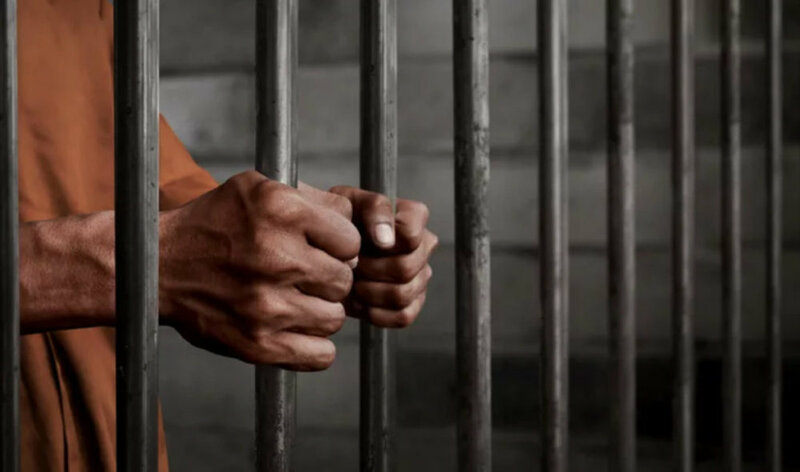 As has been true for more than three decades, the United States incarcerates a higher percentage of its population than any other nation in the world. Most are under the age of 30, and approximately 15% meet the DSM-IV criteria for a mental illness. About half of that 15% are considered seriously mentally ill, suffering from problems like bipolar disorder and schizophrenia. Even the First Step Act, a major bipartisan move in the right direction, signed on December 21, 2018, only applies to Federal Prisoners. That’s only 10% of the prison population, with the rest made up of prisoners in county and state prisons. How did we get into this mess? In part, it started when politicians decided that they could get elected and stay elected by being tough on crime. They voted for mandatory minimum sentences, which took discretion away from the judiciary. And although approximately half of these prisoners were convicted of non-violent, drug-related offenses, our elected officials decided to spend our tax dollars on building more prisons rather than funding to pay for alcohol and drug treatment. The result of this national debacle is that we currently incarcerate 1% of our population. More than 2.5 million Americans live behind bars. That’s the equivalent of every man, woman, and child in the cities of Philadelphia, Columbus, and Seattle. Think about it. That many people separated from their loved ones, potentially in an unwell mental state and with unsuitable care. Where does all that money come from? Taxes, of course. And, to a significant degree, the money for building prisons was stolen from our public mental health system. Part of John F. Kennedy’s vision for Camelot included a national system of well-funded community mental health centers that would serve the mentally ill in their own hometowns. Thereby, this would permit the closing of a well-developed system of state mental hospitals that had been providing inpatient treatment for the severely mentally ill.
Those of us old enough to remember the 1970s recall an era of widely available and well-funded mental health care provided through local mental health-mental retardation centers. Oddly enough, the systematic under-funding and disempowering of our MHMRs coincided with the increase in funding of the prison system to support the “Tough on Crime” movement that spread like a well-intentioned plague from sea to shining sea. Is there anything to be done about all this? There are pressures building that will undoubtedly force some changes. The biggest one is financial. We’re pouring a fortune into incarceration. That’s why The First Step Act passed so easily. Psychologists should be leading the battle for prison reform. As doctors of behavior, academic psychologists should be researching new solutions to our social problem of crime and punishment. Clinical psychologists who work in the system should be developing and implementing alternative treatment models for the imprisoned mentally ill. And, all psychologists should be demanding government action to correct this inhumane, ill-conceived, foolishness. Can you imagine 100,000 psychologists remaining passive and silent as 275,000 mentally ill Americans are mistreated? Can you imagine America’s psychologists saying nothing as prisons are turned into “the nation’s primary mental health facilities?” We have, as have the other mental health professions. What’s to be done? Talk to your elected representatives. Contribute your time and energy to make things change. Make sure they understand that you want them to be smart on crime, not just tough. We can do better. It is our duty to do better.